Taking the legacy of the Redmi 1S ahead, Xiaomi announced their most affordable handset, Redmi 4A. The brand when first launched their first device, 1S in 2014. The launch date of the Redmi 4A is March 23, 2017. It was ahead of its time in terms of specifications. Now the brand is again looking to give power to everyone. The Redmi 4A price in India is at Rs 5,999, which is an affordable price tag. Updating its inventory of Redmi series, Xiaomi has given its affordable smartphone a new look and features with a new name, Redmi 4A. 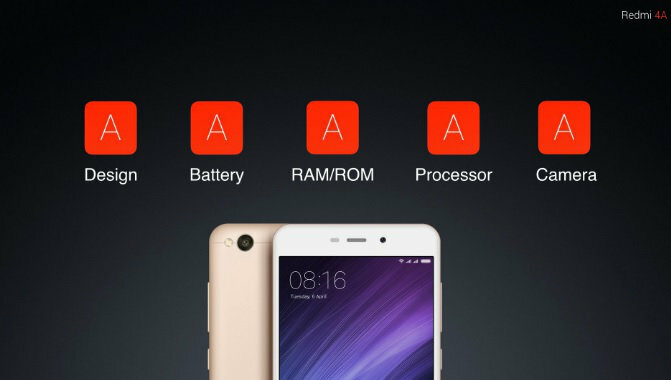 The new handset from Xiaomi deserves an “A” all the way. To know why, read on. It has a single piece polycarbonate body that not only offers premium finish but also keeps device light weight at 131.5g. It is an incredibly slim device that offers good grip as it has a smooth matte finish on its rear. The device sports a 5-inch HD display that is quite classic. And it should suffice even in the world of 4K displays on a smartphone. 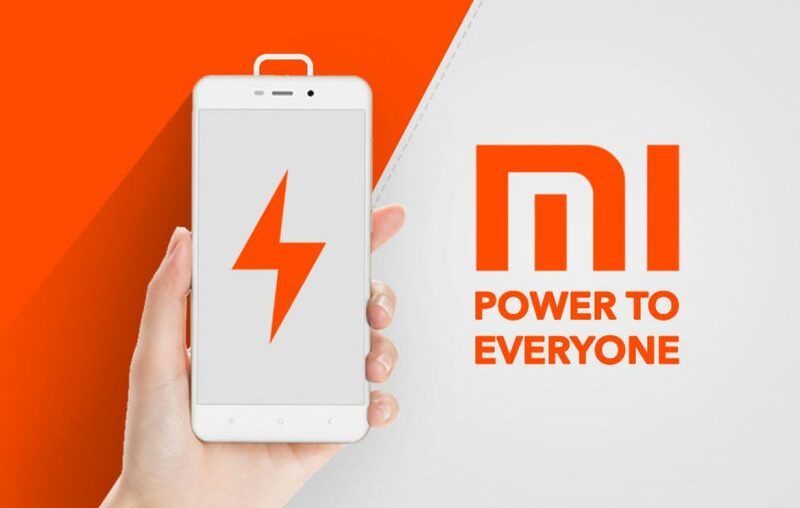 The Xiaomi Redmi 4A comes powered with latest Qualcomm Snapdragon 425 Quad-core processor that is touted to be miles ahead of its competition. In terms of RAM and internal storage you will find 2GB RAM and 16GB internal storage quite powerful as Xiaomi keeps it’s MIUI 8 optimized for great performance. Not to worry about storage, the device supports microSD card with capacity up to 128GB. Do make a note that it supports 4G VoLTE for HD voice and video calls on top of faster internet download and upload speeds. Giving camera pixels an upgrade to 13MP on rear and 5MP on front, the Redmi 4A empowers camera enthusiasts in affordable smartphone consumers. The company states that the camera package on its new handset offers gorgeous group photos and scenic shots. It is said to give sharp and crisp image outputs under ideal lighting conditions. There is a provision to take HDR (High Dynamic Range) captures and camera UI is equipped with real-time filters. For selfie lovers, the new and improved Beautify modes – Smart and Pro – helps in taking gorgeous captures. When it comes to battery life, there always arises a question whether the battery capacity would be sufficient to last whole day or not. 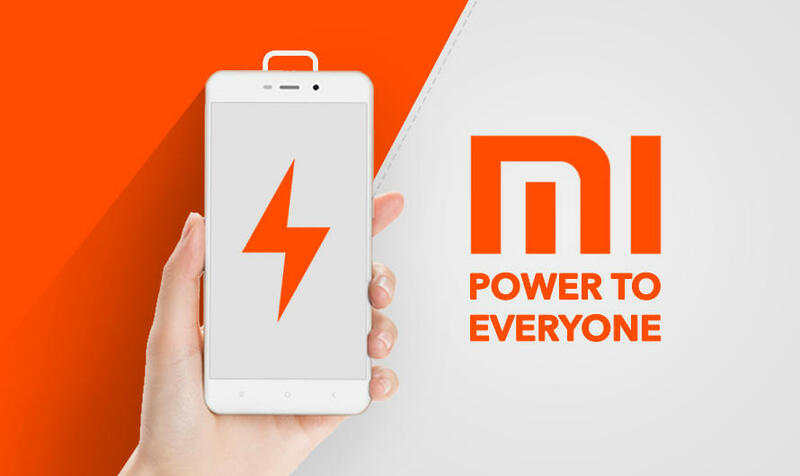 The Redmi 4A promises to deliver all-day battery life with its 3120 mAh High-capacity battery. For comparison sake, that’s 20% larger battery capacity than Samsung J2 2016 and 56% larger than Redmi 1S. With a price tag of Rs 5999, the new Redmi 4A may not come with metal body and fancy specifications. But you do get an amazing specs sheet in terms of overall design and performance. On top of that, it also comes in Rose Gold color, which is what many consumers want these days. The Redmi 4A launch date is definitely going to effect the strong hold of what the Moto G5 Plus wanted to have. Though the prices vary by a mile, the Redmi 4A matches its footsteps with the G5 in aspects like battery capacity, camera specifications and internal storage capacity. While, Moto lovers wouldn’t be effected by this, the nuetral minded might have something else to say. The Redmi 4A launch date is close and people are lining up to get theirs, for, this device has the perfect amalgam of computing, design, style and endurance that makes it a good fit. Previous article 4 reasons why you should buy Moto G5 Plus right now! Samsung Galaxy On7 Pro – Bring out the professional in you!